Monstercat Demo Submission, Contacts, A&R, Links & More. 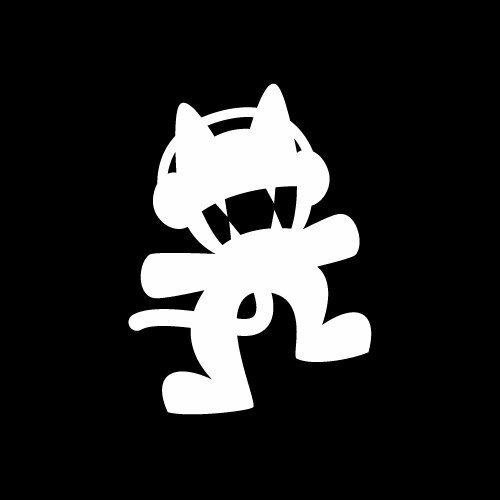 Monstercat (formerly known as Monstercat Media) is a Canadian-based independent electronic dance musicrecord label located in Vancouver, British Columbia. The label was founded in July 2011 by Mike Darlington CEO, and Ari Paunonen, COO. Monstercat signs artists for releases only, rather than longterm exclusivity deals, which lets its artists retaincopyright control of their song and the ability to release tracks on other record labels. The label follows a cycle, releasing a track every Monday, Wednesday and Friday, in addition to an hour-long podcast that is live streamed every Tuesday at 1 PM, PST on the Monstercat Twitch.tv channel. Every 30 track releases, give or take a few, a new album is released, containing 30 tracks and two continuous mixes of the album. Releases are made available on the label's site, iTunes, SoundCloud,Bandcamp, Spotify, Xbox Music, Google Play Music, Apple Music, Beatport, along with many other digital music services, and are featured on the Monstercat YouTube and Twitch channels, alternatively a small snippet of any released track is also promoted on their Facebook, Instagram, and Vine pages.